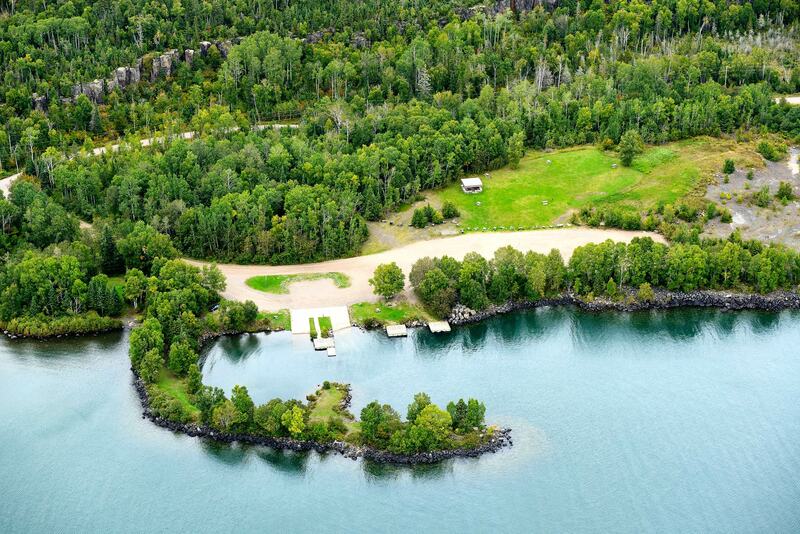 Lake Superior offers infinite recreation possibilities and Silver Harbour is the ticket to this natural playground of Northern Ontario. 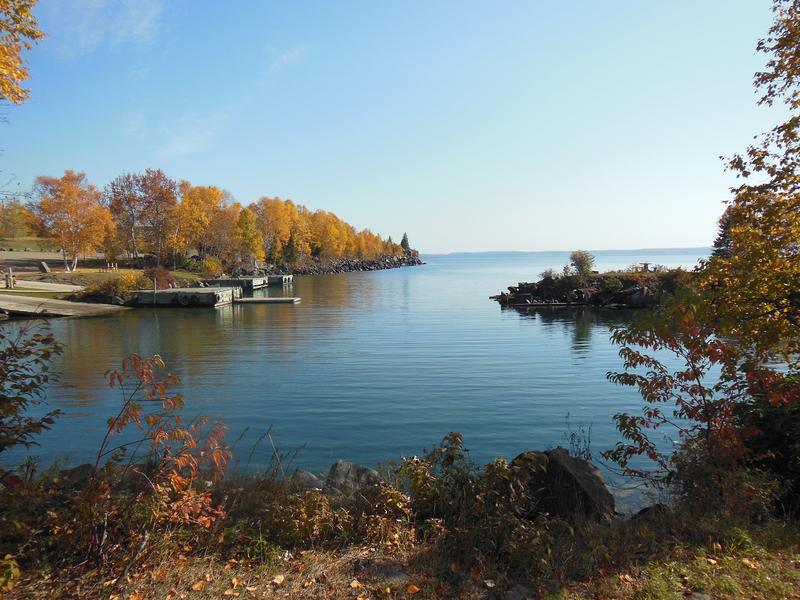 One of the many sites which were explored for silver in the Thunder Bay area during the 1800's, Silver Harbour offers public access to Lake Superior. 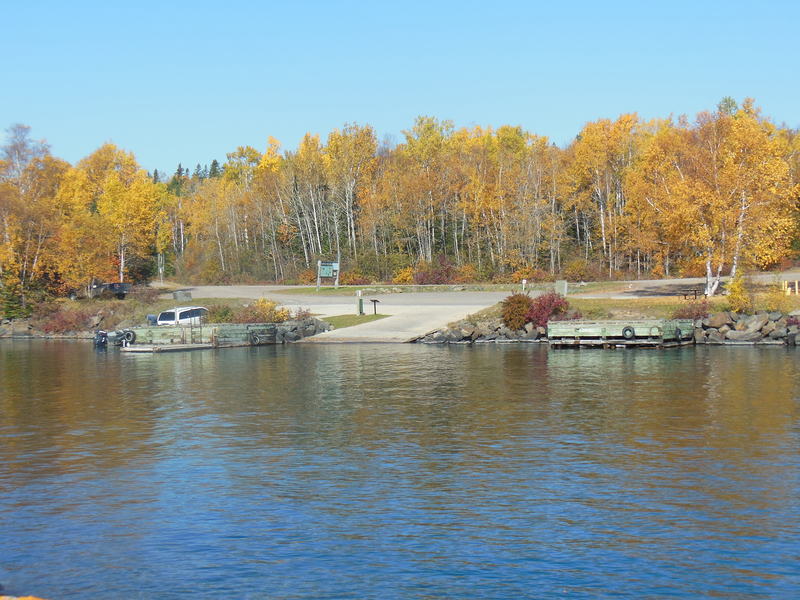 Recreational boaters will appreciate two long and wide, concrete launching ramps and three fixed courtesy docks. Organized groups will find the large picnic site and shelter attractive and convenient. The picnic shelter can be reserved. 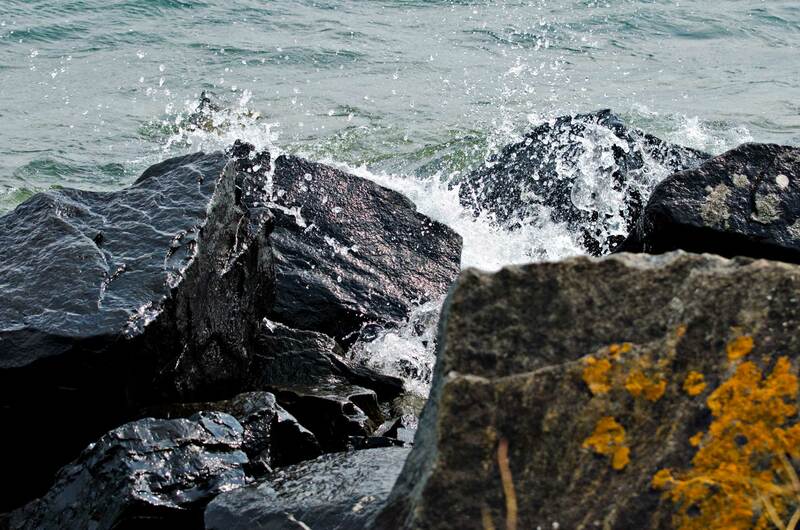 There are also concrete accessible picnic tables situated along the breakwall. A high tech scavenger hunt in a beautiful, natural - need we say more. Find our more about Geocaching.